Coconics has unveiled its first range of laptops. The range includes four models. 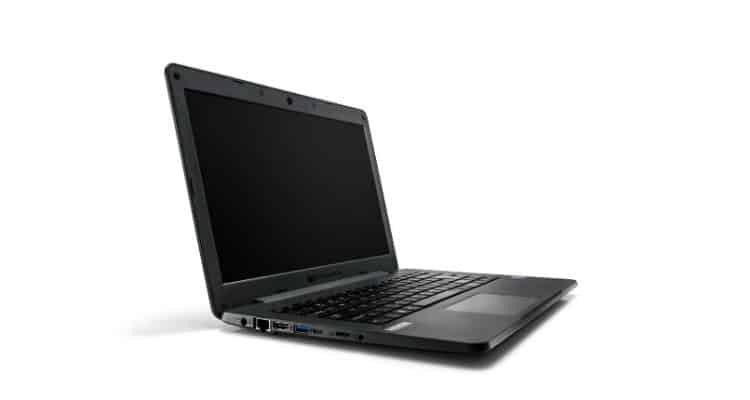 The laptop range is aimed at Government, Enterprise and Educational institutions and will be customized to cater to the varied requirements across sectors. Coconics unveils its first range of laptops at the Electronics Manufacturing Summit 2019 0 out of 5 based on 0 ratings. 0 user reviews.